When a website forces you to use numbers, symbols, and a certain amount of characters in your password, it can be frustrating, but those strength requirements are there for a reason. Without them, many users will enter a password that’s easy to remember and, by extension, is easy for hackers to guess. There are several ways to keep your online identity secure, but before you do anything else, make sure you’re not using any passwords from the list below. SplashData compiled this data by analyzing millions of accounts—mostly from users in western Europe and North America—that were compromised in the past year, Gizmodo reports. To show how the most popular passwords of 2017 compare to 2016's, they've indicated whether each entry has kept its old slot, gone up or down in the rankings, or is new to the list. The latest round-up includes some predictable entries: “123456” occupies the same number one slot it held last year, followed by “password” at number two. There are also a few new additions to the top 25 list. The year 2017 saw the rise of passcodes like “freedom,” “iloveyou,” and “whatever.” The list also reflects current pop culture trends, with “starwars” landing at number 16. Of course, laziness never goes out of fashion: “login,” “qwerty,” and “abc123” are all classics that made it back into the top rankings this year. Avoiding these common passwords is a start, but to ensure your accounts are safe going into the new year, you’ll need to set the bar higher. 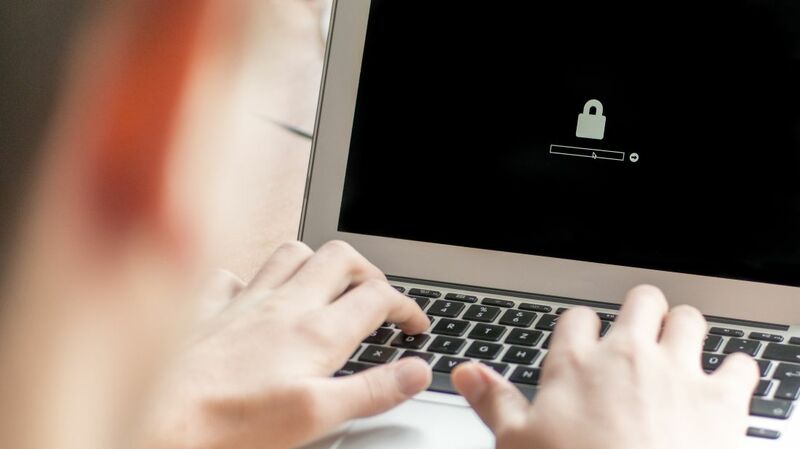 After reviewing the below list, check out our tips for coming up with a password that’s as strong as possible.